Product #60771 | SKU MDR.X | 0.0 (no ratings yet) Thanks for your rating! 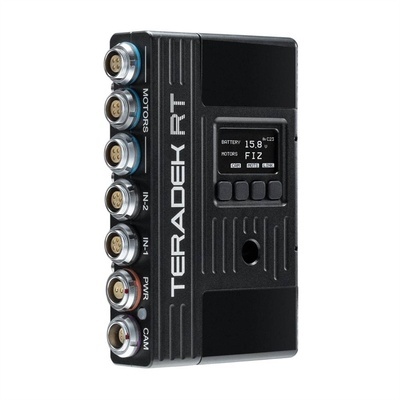 Teradek MDR.X 3-Channel Lens Control Receiver is an ultra-lightweight, 3-channel receiver for any industry standard camera. MDR.X features full focus/iris/zoom support, integrated RED camera control, an OLED display for lens information, and Bluetooth for remote configuration via the RT iOS App.